Buying a home can be stressful...& so can moving day! 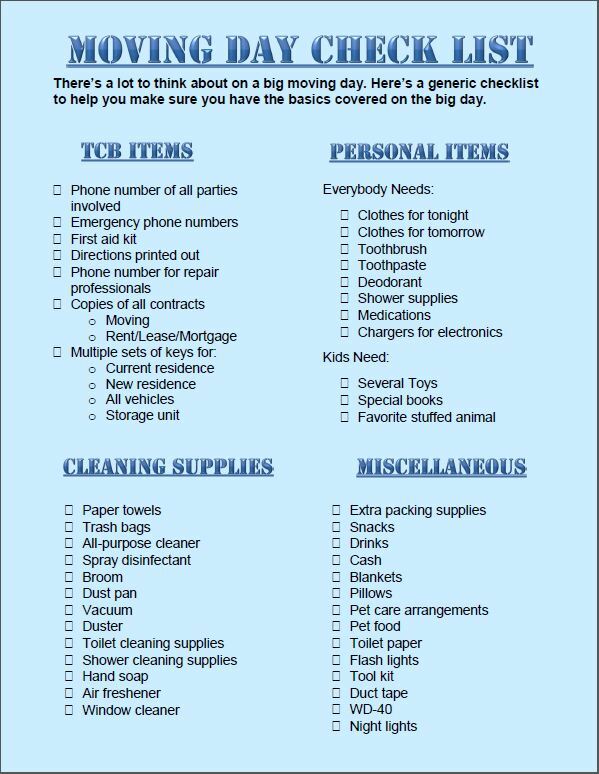 Let this quick & useful checklist guide you through your moving day! 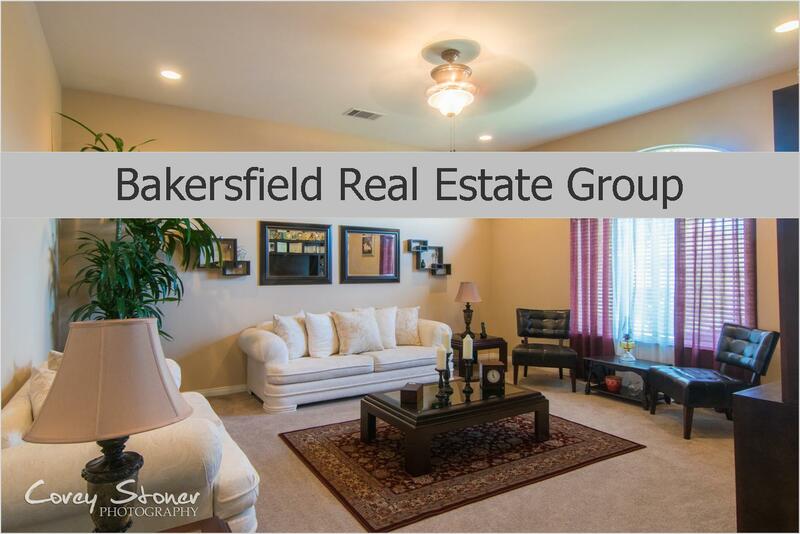 Bakersfield Real Estate Group would love to help you Buy or Sell your Home! Call our office today to get started! 661.368.3770 or CLICK HERE!